come to mind. While both of these vehicles have numerous pros and cons, the 2018 Jeep Grand Cherokee tops the 2017 Ford Explorer. Learn more here to help you see the difference between the two, and make that final purchasing decision. Getting the best bang for your buck is never a bad thing. You can save a few extra bucks when purchasing your new vehicle from the dealership with the 2018 Jeep Grand Cherokee. You can then repurpose this money towards a possible trim upgrade or other fun car accessories, even if it’s just for some seasonal mats or a steering wheel cover. There are a number of notable differences when comparing the performance of the 2018 Jeep Grand Cherokee and the 2017 Ford Explorer. If you are looking for and SUV that offers a bit more of a punch and has stronger capabilities, than the 2018 Jeep Grand Cherokee is the vehicle for you. Standard Drivetrain: The 2018 Jeep Grand Cherokee offers all-wheel drive as standard on all their trim levels, while the 2017 Ford Explorer only offers all-wheel drive on certain trim levels. Towing Capacity: the 2018 Jeep Grand Cherokee can tow up to 6200 pounds at ease, surpassing the 2017 Ford Explorer by 1200 pounds. Torque: Avoid lag at the green light with the 2018 Jeep Grand Cherokee offering 260 ft-lbs. of torque. 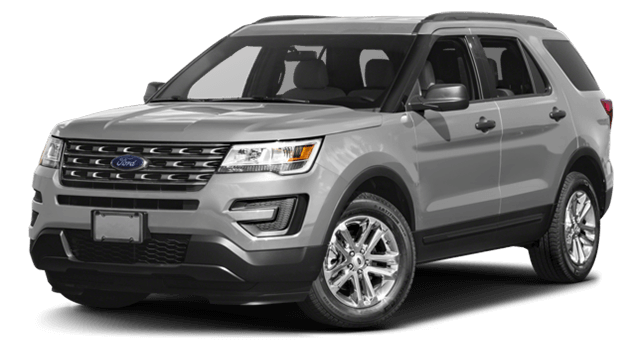 You will leave the 2017 Ford Explorer waiting, with only 255 ft-lbs. available. Come Test Drive the 2018 Jeep Grand Cherokee Today! 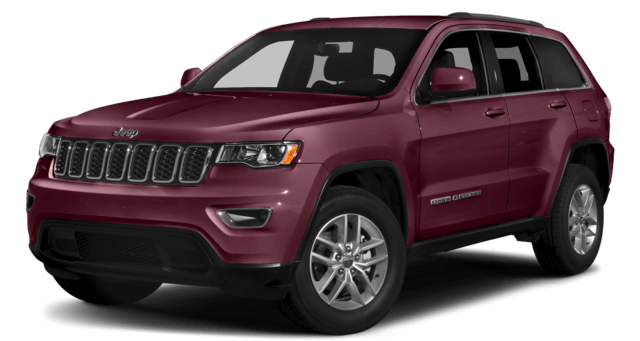 Whether you are planning to drive through the suburbs or city of Chicago, the 2018 Jeep Grand Cherokee is an excellent choice for your new SUV. Come into Mancari CDJR in Oak Lawn today, where our friendly staff is available six days a week to assist you in financing or additional packages. Contact us to schedule a test drive or learn more today!